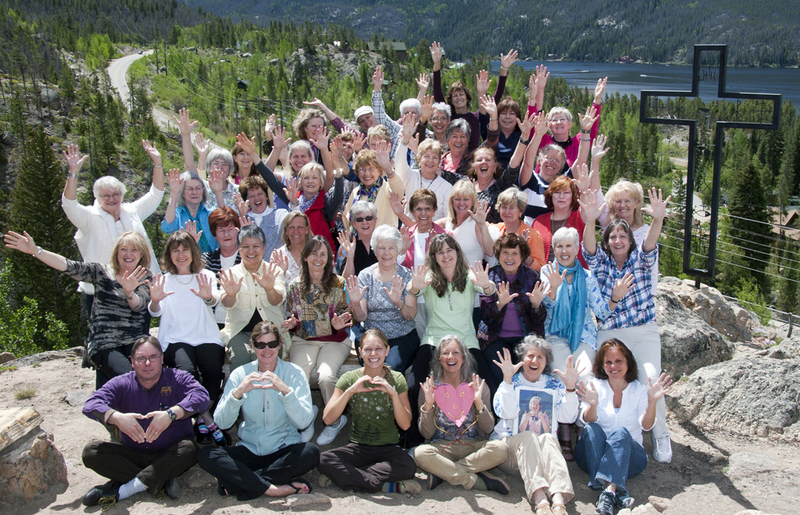 The 2014 HT Shadowcliff retreat took place on June 14-17, 2014 at Shadowcliff Retreat Center, Grand Lake, Colorado. 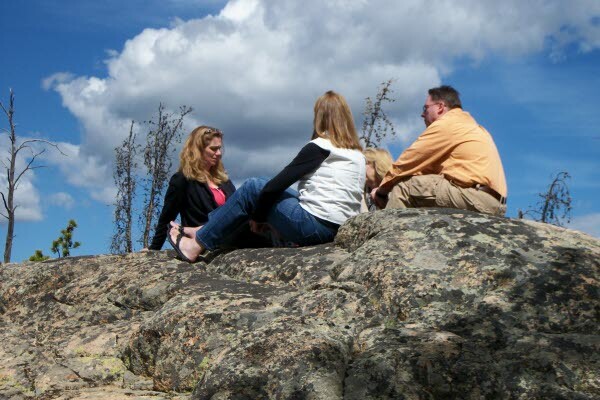 There was an optional extra day (June 18th) for those who were interested in more personal or social time in this pristine Rocky Mountain center that overlooks Grand Lake. 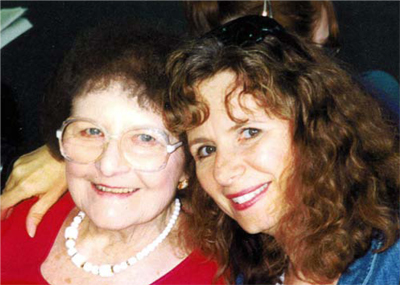 Shadowcliff Retreat Center is the place where Janet Mentgen was first inspired to create HT in the 1980s. The focus of the retreat was exploring Balancing Self Care and Service: Supporting My Energy in Order to Be the Best I Can Be. Level 2 HT students and beyond participated in this combined experience of group sharing, learning and individual time. Several inspirational, devotional and fun musical and movement experiences were also be included. 1. 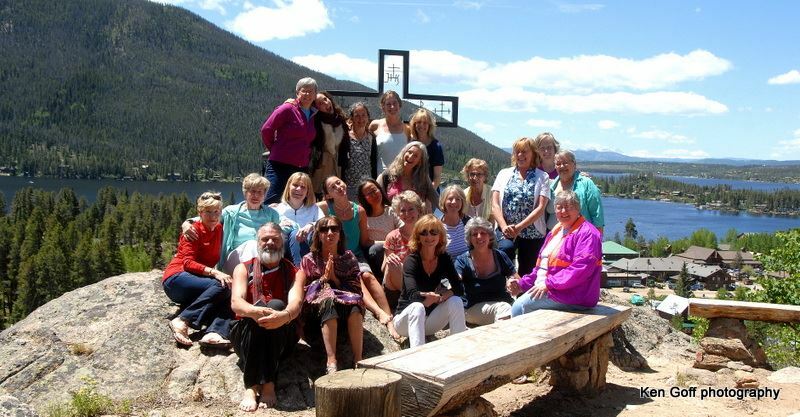 View a Facebook slideshow of the 2014 Retreat. 1. See a Facebook photo album of Cynthia’s 2013 visit to Shadowcliff. This was a very special visit because Cynthia was finally able to climb to Cascade Falls. 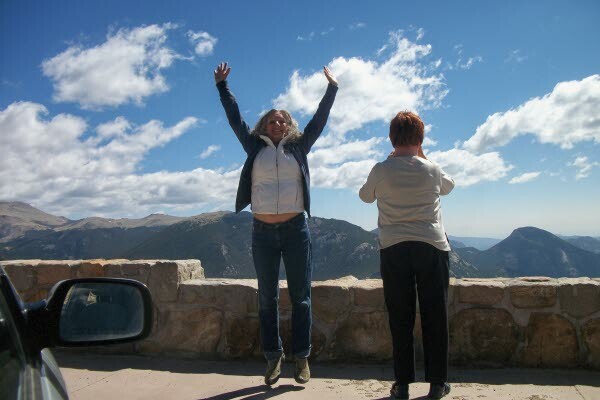 Along this pass, at a huge boulder, Janet had a vision of a spiritual being who told her she would be founding Healing Touch. A few years later, in 1989, Healing Touch was born. 2. 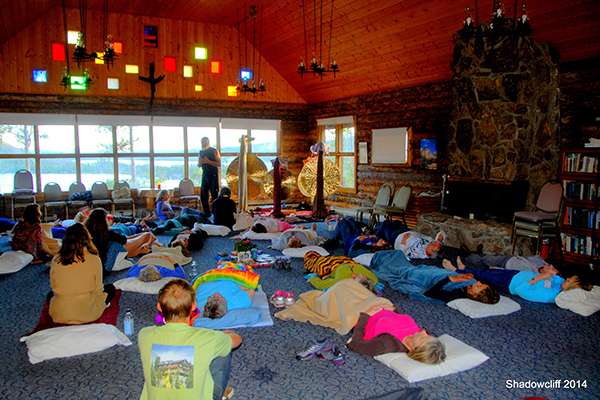 Click here to enjoy photos and more from the 2012 Shadowcliff Retreat (the theme of which was very similar to that of the 2014 retreat). 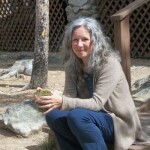 Your Retreat facilitator is Cynthia Hutchison, DNSc, RN, MSN, CNS, HTCP/I. 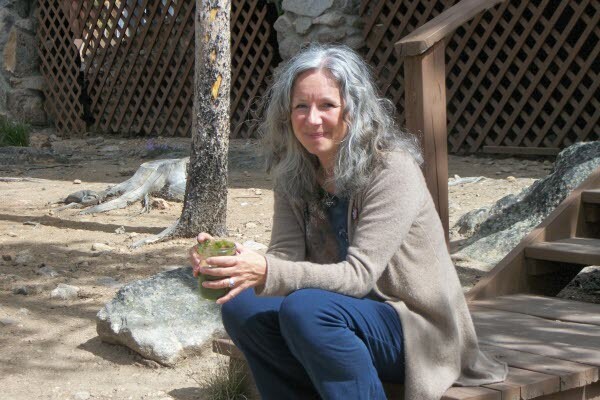 As the Program Director for Healing Touch Program, Cynthia is aware of the multitude of issues and experiences of HT practitioners, instructors and students. 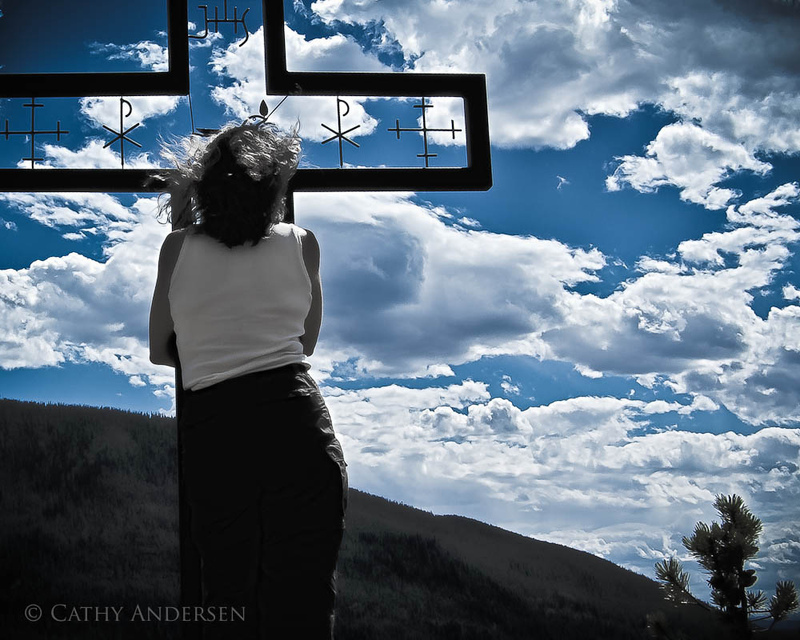 For more information about Cynthia and her HT practice click on the About Cynthia tab.